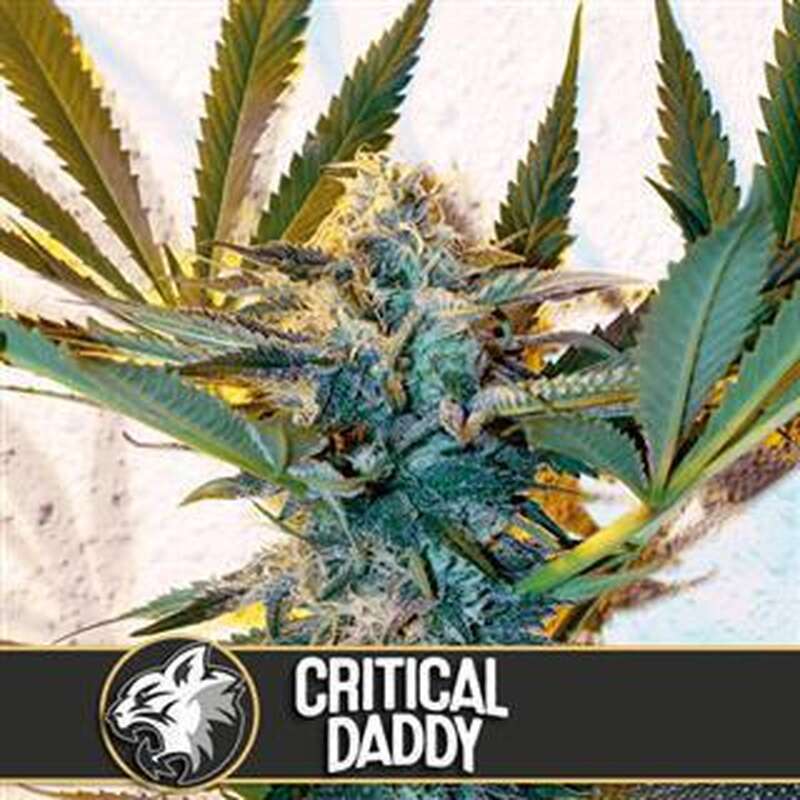 From our Daddy male, selected in Oakland, crossed with our selection of Critical Mass of the 90', is born a new cross, that will give you the possibility to add the best of the two varieties in a new version. It maintains the fruity flavors of the Critical, adding flavor, resin and production and also the purple and orange colors, tipical tones of the Purple Urkle ancestors. Critical Daddy is a variety you have to try for the quality of their genetics and for the end result, which you'll love! For lovers of the Critical this new variety is totally original and indispensable in your cultivation.